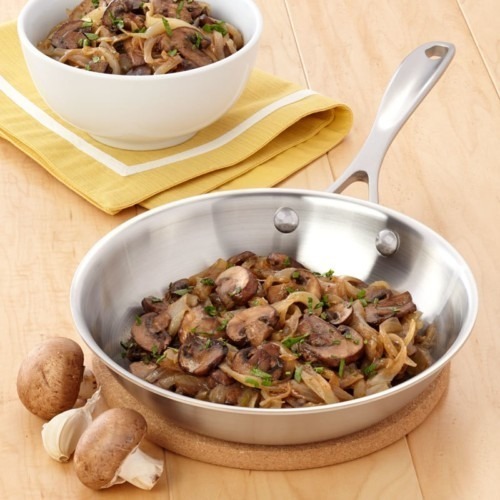 The secret’s not just in the sauce, it’s in the cookware too . 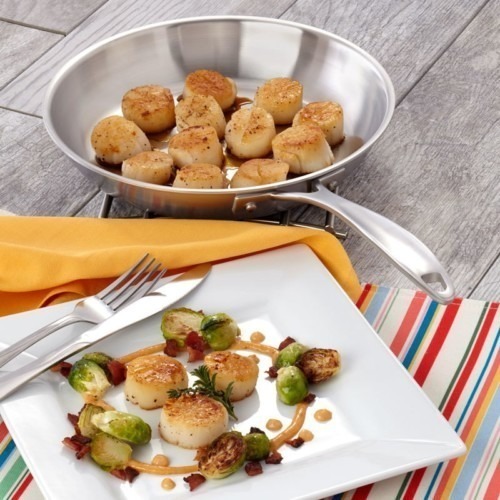 You don’t have to be a celebrity chef to cook like one. But you do need the right tools. 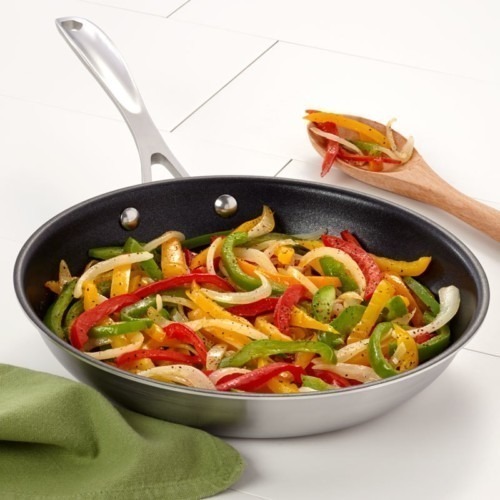 Whether you’re cooking a recipe you know by heart or trying a new one for the first time, having the right cookware makes all the difference in the world. 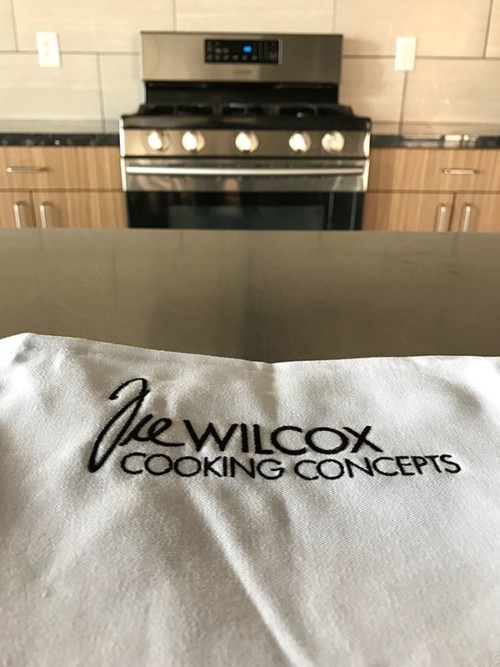 Think of it like this… You wouldn’t give a dentist a butter knife to clean teeth, so why expect success in the kitchen with anything less than the best cookware? 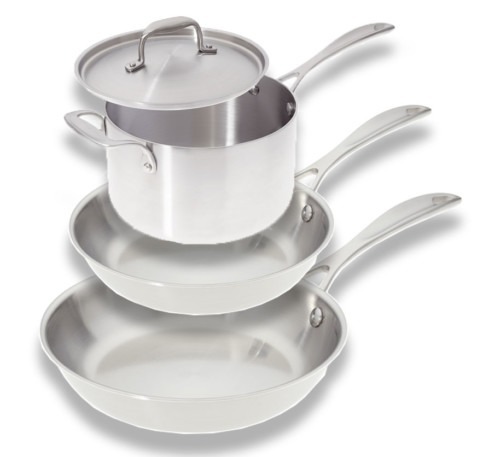 As far as Chef Tre is concerned, American Kitchen’s line of sleek, high performing stainless steel skillets and saucepans is the best. 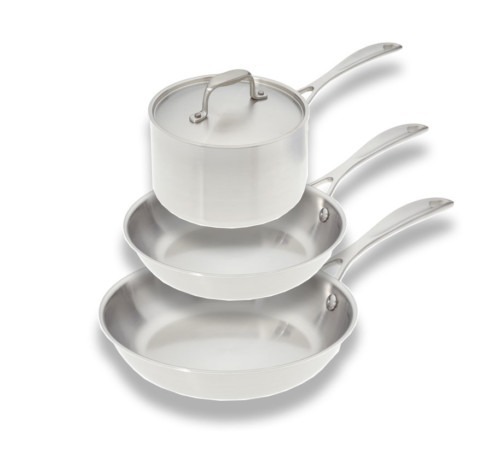 American Kitchen’s stainless steel cookware features tri-ply construction of three layers of premium metals. Quality construction and materials deliver superior heat conductivity for consistent temperatures. 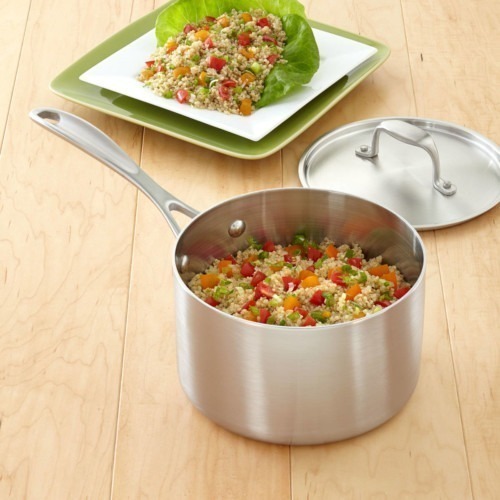 Cooking is all about heat, and this cookware brings it. 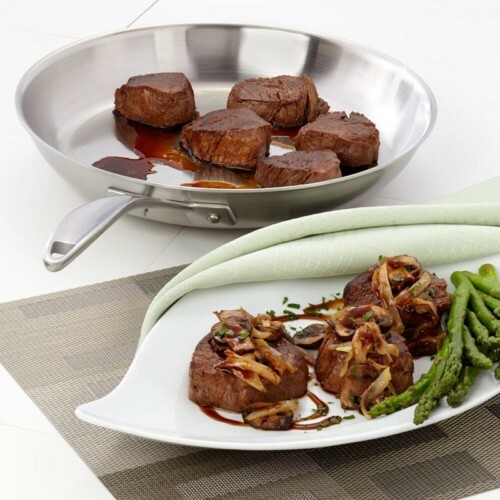 Meats and vegetables brown or sear at a lower heat without scorching, which any chef will tell you is half the battle. 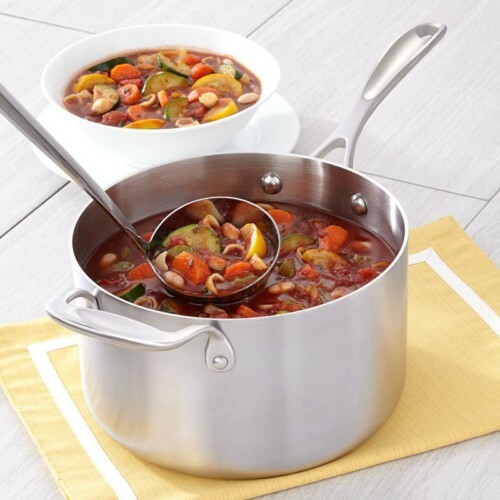 Now, add stay-cool handles, durability and easy cleaning, and you understand how this cookware will be your secret ingredient.